The ARCHLINE Orthotic Slippers are the World's Most Comfortable Slippers. Featuring a special built in Arch Support, and special skin friendly material, they are warm, comfy and feel like walking on clouds. Ideal for Plantar Fasciitis, heel pain and other foot pain conditions. They are designed to provide optimal relief and comfort to your feet in winter. he Archline Slippers’ signature orthotic footbed design accommodates and aligns the natural posture of the foot, relieving strain and over-extension of the plantar fascia muscle and providing optimal orthopedic comfort and support. 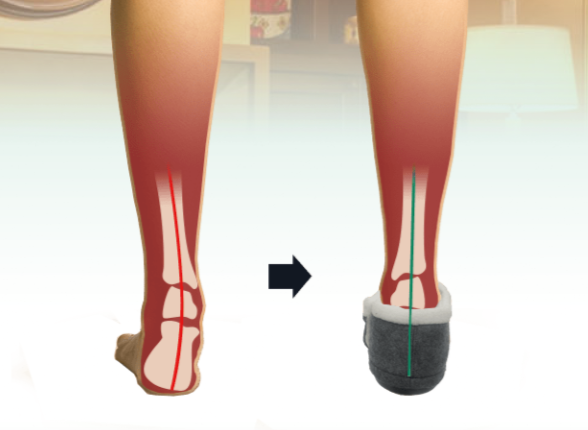 Archline Orthotic Slippers are ideal for foot conditions such as plantar fasciitis, arch pain, heel pain. Even if you don't have foot pain, the Archline Slippers are suitable to any foot type – normal arches, flat feet, high arches, wide feet. 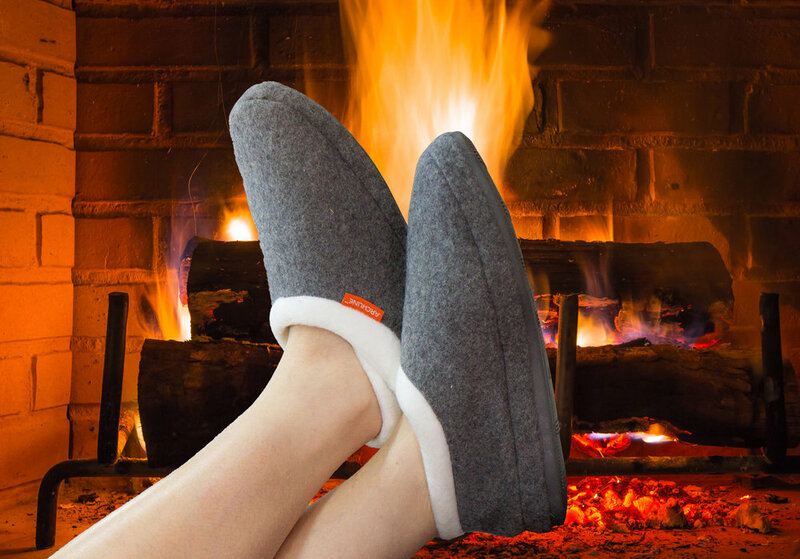 ARCHLINE Orthotic Slippers are the perfect shoe to keep your feet warm, cosy and comfortable during winter. Plantar fasciitis is known to be at its most painful during cold winter mornings. Our slippers allow you to feel relief the second you step out of bed. Plenty of colours, styles and options to suit your personality. These flip flops suit all ages and come in Men’s & Womens sizing. They range from EURO Size 35 to 47. The inner lining of the ARCHLINE Slippers is made from TC material. TC is a material that is 50% cotton and 50% polyester. We use this material because research has shown that bacteria cannot grow on synthetic or hybrid compounds. This material prevents bacteria and microbes from growing. The ARCHLINE Slippers are also machine washable and dryable.